As many of you know my blog is still a baby! At the end of January i FINALLY launched (after many hiccups….I will tell you about them one day, crazy!) and since then I haven’t looked back. 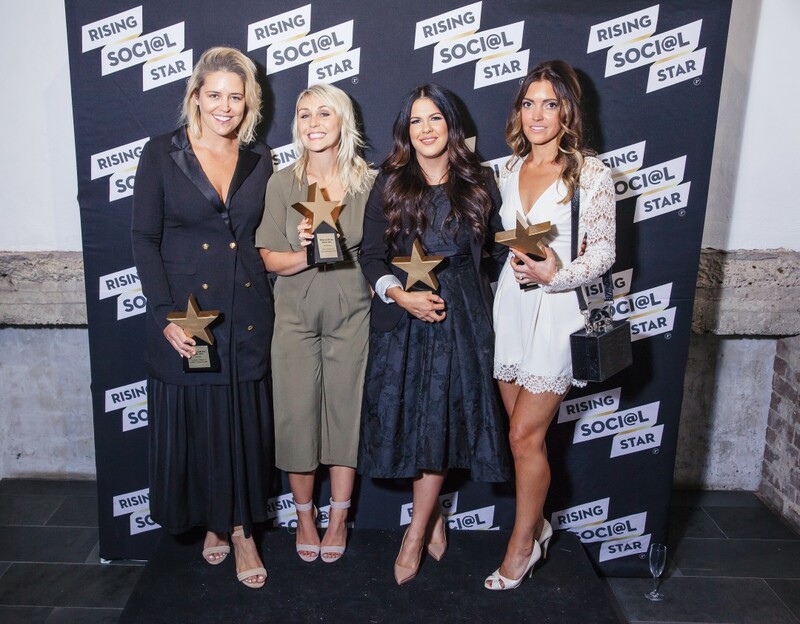 It wasn’t long after the launch that I came across the Rising Social Star Competition and for the first time ever I managed to fit all of the criteria. 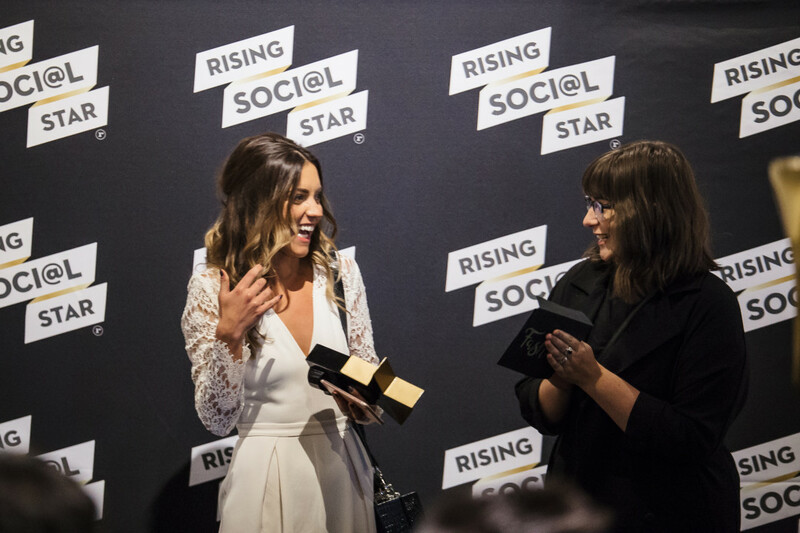 RSS is a national talent contest aiming to unravel the next wave of digital influencers. It was all thanks to Priceline who reposted a smoothie bowl of mine on their Instagram and as I was scrolling through their feed I came across a photo citing this competition (they are one of the main sponsors along with Bonds and Qantas). Upon entering I decided to really make a plan for what kind of posts I wanted to use to stand out from the rest….this was one opportunity I didn’t want to surpass especially with such a young blog. So for a few weeks (it felt like an eternity) I dedicated my time to creating good content for my site and Instagram but also for my entries into the competition. The day finally came and I received a call from Rising Social Star telling me that I had been chosen as one of the 5 finalists in the fashion category. Bonds is such an iconic Australian brand so the opportunity to win an ambassadorship with them along with all the other great prizes (like getting represented by the Remarkables Group,winning a feature in the Collective Hub and learning all the tricks of the trade through Secret Bloggers Business) was so appealing and something I wanted so badly. The challenges ran for a good few weeks and were set by the main sponsors, so for me it was through Bonds and the Collective Hub which was a relief as ‘activewear’ is a predominant feature on my channel and I’m always taking snaps of my favourite magazine alongside my breakfast! From styling a plain t-shirt to donning my activewear I felt honest and at home with these challenges but because all of the finalists were so different I had no idea what Bonds and the other judges were actually looking for. I just had to roll with it until the winner was announced at the RSS party on the 27th May in Surry Hills. It was such a great night and finally we all got to meet each other in person! I had been so nervous and somewhat emotional in the lead up to the announcement and to my great surprise I won the Fashion category. I could hardly speak….literally (see below…haha!)! It was so humbling to be recognised as a ‘digital influencer’ as I still feel like I’m new to all this and I have so much to learn and develop with my channel. Massive congratulations to the other winners for wellbeing: Alice In Healthy Land; beauty: Nikkia Joy and travel: Mister Weekender …you are all so amazing and I hope we can cultivate great friendships through this awesome journey together! Also a big congratulations to all the other finalists for getting this far…the talent was incredible! I am SO excited to see where my channel takes me and I can’t wait to work with Bonds and the rest of the sponsors! I am constantly looking for great content and ways to spread my message even further so I feel like this has given me an amazing start and I am so grateful.